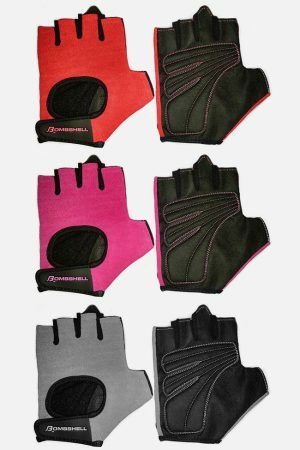 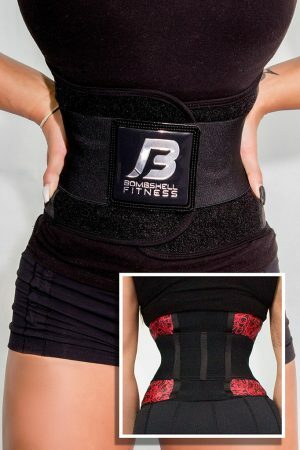 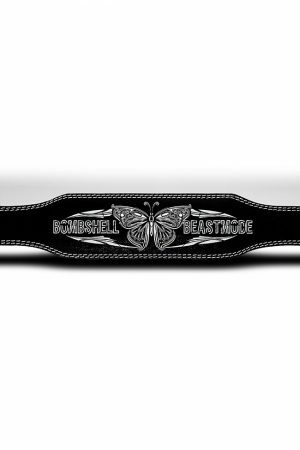 Send your wholesale Inquiries to dawn@bombshellfitness.com. 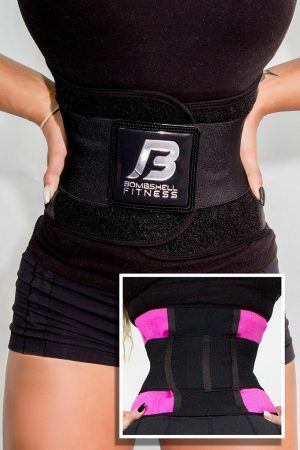 * For best results, also follow a Bombshell Fitness Training and Nutrition program. 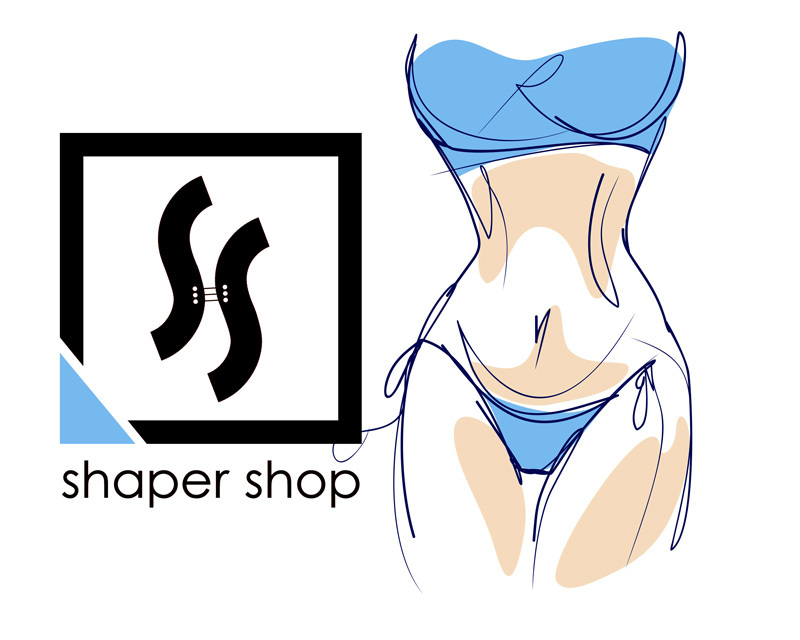 HOW TO GET INTO YOUR NEW SHAPER! 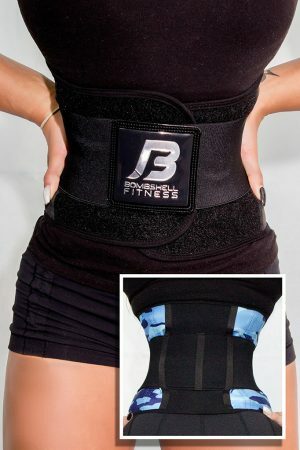 *Your shaper should fit tight to maximize compression, but not so tight it that it causes pain or difficulty breathing. 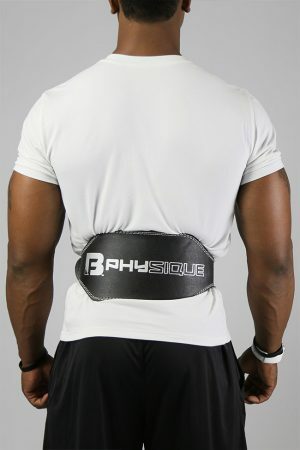 Stop wearing it immediately if you start to feel pain, shortness of breath or discomfort beyond the initial tightness. 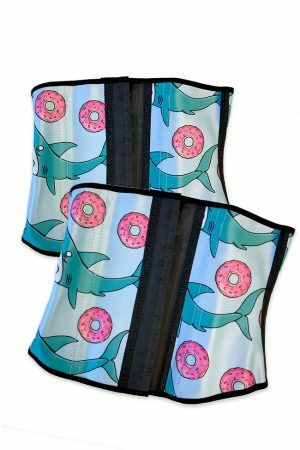 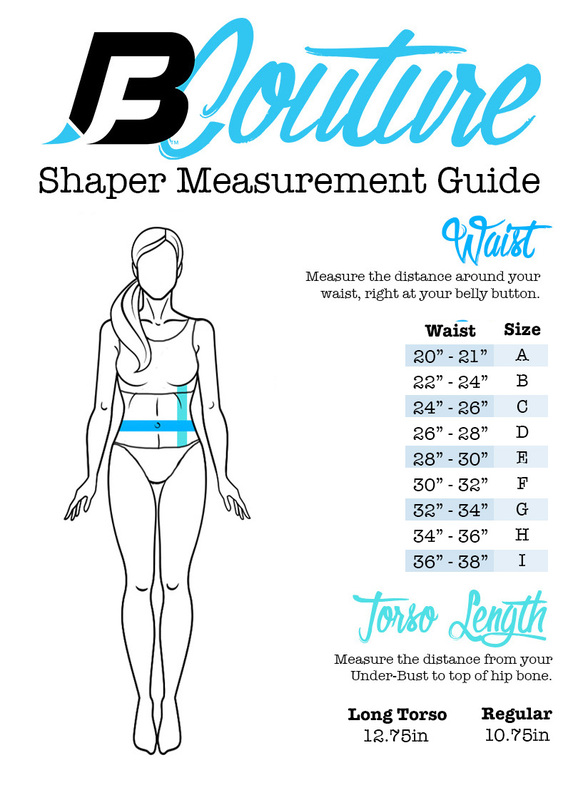 If you purchase or wear a shaper or waist trainer for any reason, whether aesthetic, therapeutic or otherwise, you agree that you do so at your own risk, i.e. 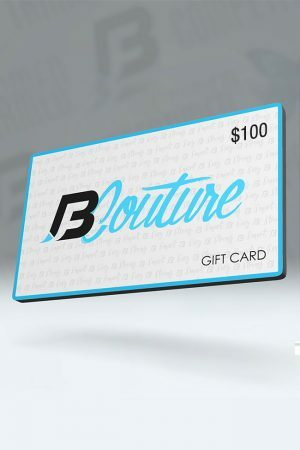 you agree that you are voluntarily participating in such activities, you assume all risk of injury to yourself, and you agree to release and discharge B-Couture LLC (www.b-couture.boutique) from any and all claims or causes of action, known or unknown, arising out of B-Couture LLC (www.b-couture.boutique) negligence.